Cantor Crane is comprised of highly successful and well-known car accident lawyers and personal injury attorneys, representing people in all walks of life throughout Arizona. Each personal injury lawyer takes pride in obtaining the best results for our injury and accident clients. Cantor Crane has achieved an excellent reputation throughout the legal community because of our aggressiveness, integrity, honesty, and professionalism. Many attorneys claim to be aggressive, yet they fail to follow through. Cantor Crane truly is Beyond Aggressive! 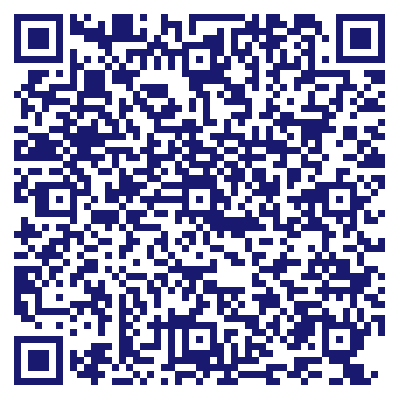 Do you own Cantor Crane - Personal Injury & Car Accident Lawyer? Due to the unique way that the eBusinessPages Business Directory is structured a Premium + Verified Listing is the most powerful way to get more clients to contact Cantor Crane - Personal Injury & Car Accident Lawyer. Not only will your listing be more noticeable and more trustworthy, it will also be displayed more prominently in our category (Miscellaneous Business Services and Parent Categories) and location (Phoenix, AZ and USA Wide) listings. 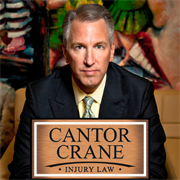 Cantor Crane - Personal Injury & Car Accident Lawyer will be displayed in your competitor's listings while no ads will be shown in your own listing. Starting at $2.78 for a Premium Verified Listing, there is every reason to give Cantor Crane - Personal Injury & Car Accident Lawyer the eBusinessPages Premium treatment today.